Today is my first speech (Ice break )in Toastmasters Club. It is unforgettable night ! Any way .... I am passed and I hope my skill will get better and better!! Dear toastmaster members and welcome guests. It's my honor here to give my c1 speech. Today's topic is about my interests. But I will try introduce my interests through a mobile game call ingress. Because this game is not only interesting and combine three of my interest, which are traveling , making friends ,and sharing. Before go further into detail about my interests, Let me introduce this game first. 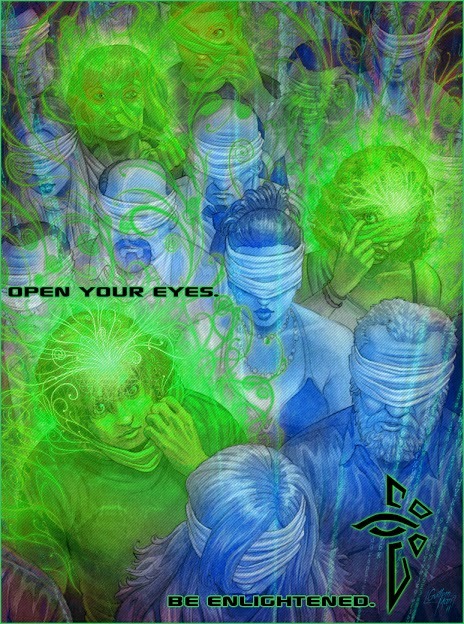 The green one call enlighten , they want to control those energy , and the blue one call resistant they refuse to use this energy ,and fight against the enlighten. The basic of this game is two group of agent fight each other and try to catch the portals as many as they can. because the more portal they get , the more energy they can use to control the world. So How to play this game? When we login this apps , This apps will get our location by GPS , and scan portals near by us show on the map.The mission is like a treasure hunter try to reach those portal, and catch them. And this link to my first interests is travel or call explore the world. I love travel , because I love to explore the world , and try to find new interesting thing. But we are not always can go to new place we want to go. I Ask my self if I travel to same place will make me bore? So what's the relation between this game and my interest? first is about travel . I love travel , when I travel I usually enjoy doing two kind of things and try leave some unforgettable memory. One is collect some souvenir such as post card, special gift , and stamp. The other is try to clam I have been here or show off, such as check in and upload photo on Facebook. But this game give traveling a hole new meaning. I can pretend to be a secrete agent like 007 .My secret mission is to catcher those portal. And when I success my name will be put on the portal.Beside, I can collect the portal key became a gift to my friends. As I mention sent gift to my friends, this is my second interest - making friends. The game is design for team work, It is very difficult to play this game alone. It provide communication channel , to let's players can talk to each other. They can discuss Strategy, organize a attach, exchange resource or just making friends. So I will have many chance to meet new people , they may live and work near by me , but I never know. More over , Ingress is like toaster master , when I visit other place , I will be welcome by local player, especially when you are a high level and resourceful player. I remember last time I have a business trip in china. The local player give me a free city tours, and show me many places. As return of favor I give them many resources and help them to destroy their enemy. So if you like travel and making friend as me , It 's welcome to join me to play this game.